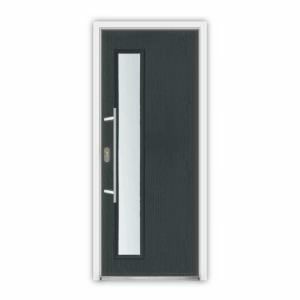 Looking for bespoke glazing and the latest styles? 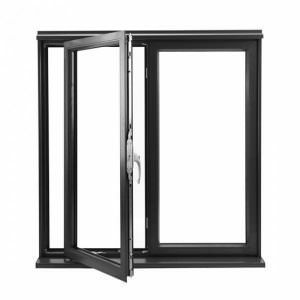 We can source any type of glazing or sealed units, providing a quick and professional installation. We source from multiple suppliers to ensure you receive the best products and pricing. 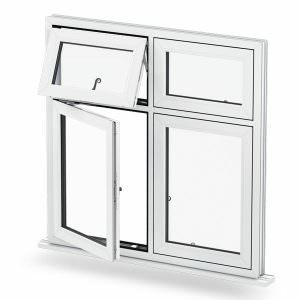 Choose from a comprehensive range of quality glass and glazing products. Our company stock in-house sheet glass which can be cut to any size to ensure the perfect fit for your home. We pride ourselves on our excellent service for temporary glazing, emergency glass, green house glass and single glazing. We offer glazing for all types of homes, including both traditional and modern properties. 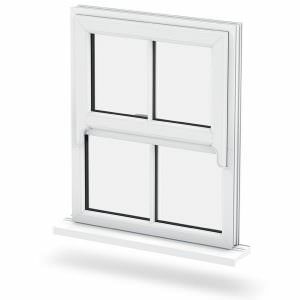 Our glazing is cut to size to meet your desired requirements so whatever your property demands, we can help. 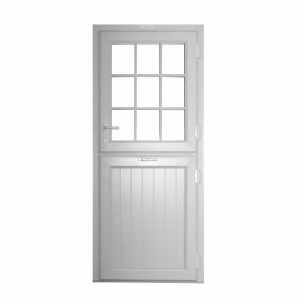 Planitherm is Europe’s best selling range of high performance, low-emissivity glass. 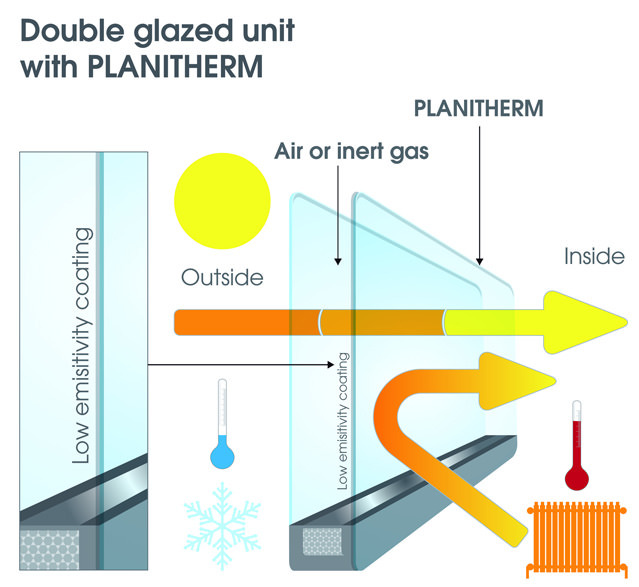 Planitherm is specially manufactured by Saint-Gobain Glass for the UK market.We offer a choice of Planitherm glass products for projects looking to secure extra thermal efficiency. A leading manufacturer of quality glazing and solutions, St Gobain glass offers a diverse range of glass types with high performance benefits. 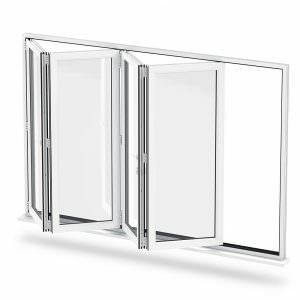 Perfect for any home, this extensive range of high performance glass has been developed specifically for ever-changing modern demands. We source from this market leading manufacturer so you benefit from superior efficiency and insulation. Get in touch with us via our online contact form to find out more on our glass and glazing prices. We’re proud to offer exceptional service at competitive prices. Download our full range of glass and glazing brochures by cliking on the links below. If you require any further information, please click this link to get in touch.